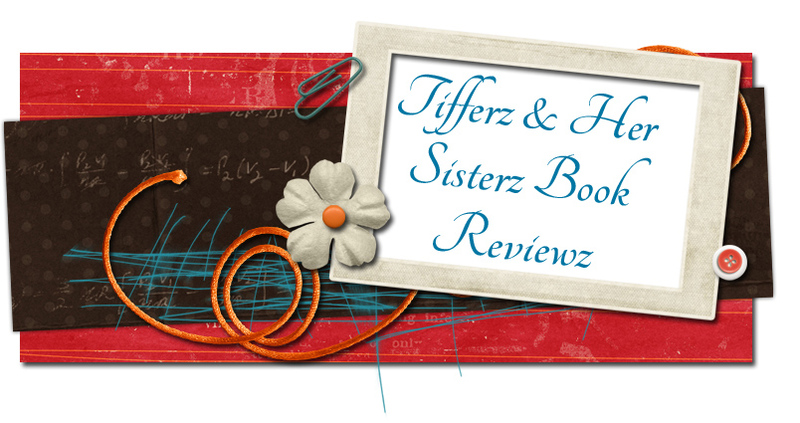 Tifferz & Her Sisterz Book Reviewz: Summer Lovin Giveaway Hop!!!! Welcome to my giveaway! 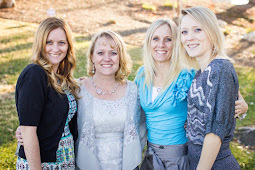 All you need to do is become a follower of my blog with Google Friend Connect (old and new followers welcome) and leave a comment with your GFC name, email address and if you want a kindle format or nook format to enter the giveaway! One entry per person! 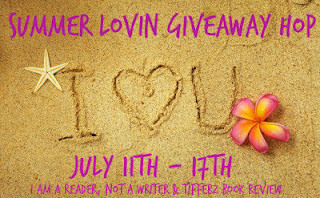 This is a giveaway for 4 ebooks with 3 winners (please tell me kindle or nook format). I will send you an email. You will have 24 hours to reply and confirm the format. ( If you do not respond with in 24 hours a new winner will be chosen) I will forward your email and the author will email you gift copy. When you sign up you agree to these terms. The contest is open and will run till midnight on July 17th and any and all comments after midnight will not be counted. 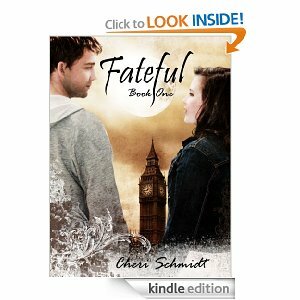 We will have 3(ebook) winners of The Fateful Trilogy (Fateful, Fractured and Forever) and Sophia's cookbook for mortals by Cheri Schmidt. So, each winner will recieve all four books! 3 winners total!! Good Luck...the winners will be picked by my three children! A Huge thank you to Cheri Schmidt for her generouse donation!!! The Fateful Trilogy continues with Fractured. 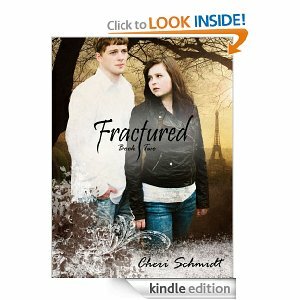 No, it's not called Fractured because Ethan and Danielle break up, because they don't...in case you were wondering. They had thought they'd escaped most of the danger surrounding them, when in truth they've made it worse by unintentionally sparking a civil war amongst vampires. Many vampires want to protect them for discovering the cure to the curse binding their kind. However many more want to destroy them for that same discovery. In Fateful you get to know a vampire named Sophia. 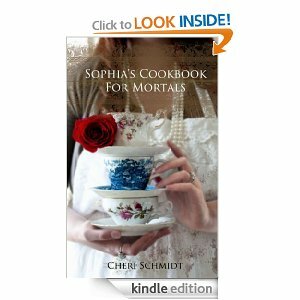 She absolutely loves to cook for her mortal friends and that's what this cookbook is all about. This book contains actual recipes that tie in to the series and show you how she slimes the pretty apron she wears. This cookbook includes a variety of recipes, including: finger foods, teatime treats, fairy-influenced fair, and some of Ethan and Danielle's favorites, such as Ethan's triple-layer chocolate cake. Enjoy my dear little mortals! I envy your taste buds. FOR MORE GREAT GIVEAWAYS CLICK HERE!!!! I already own Fateful. I would like the nook format if I won. Thank you for the giveaway! If I were to win, I would like the books in kindle format please. thank you for the chance at such a great giveaway. i would prefer kindle format. *SQUEALS* This series sounds soooo good! I would love to win! These authors are new to me. Kindle format would be great. Thank you so much! CariBellaCreations at gmail dot com. I have these books on my TBR. I would love to win them! Thanks for the giveaway! Thanks so much for this opportunity! My follower name is Lisa Anne. and addressis leesaloo2@live.com. I prefer kindle format. I would love kindle format books please. Would like them in PDF format, if I win. Thanks for this giveaway. These books look and sound interesting. I've been a follower and really enjoy your blog. 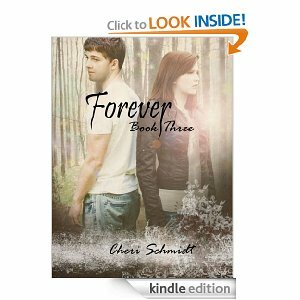 My email is mandjosborn@yahoo.com and I would love the Kindle format. I read the first book and loved it. I hope to be able to read the other 2. Thanks!!!!! These boooks sound soooo good. 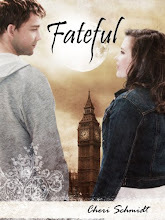 I read Fateful and would love to read the rest of the series! OOOOOHHHHHHH!!! 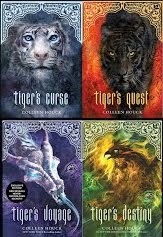 This series is on my wish list!! I follow on GFC as tweezle. Thank you so very much for this amazing giveaway! I would love to read these books! Thanks for the opportunity of winning them! I prefer in epub format. 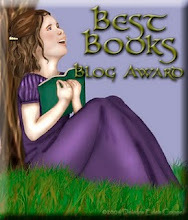 It would be fabulous to win such awesome books! If I'm a winner, kindle please! Kindle Format if I win! I have the first book and would love to read the rest! I LOVE LOVE this series! I have read the series except for the cookbook which I would love! I prefer Kindle format, thanks!